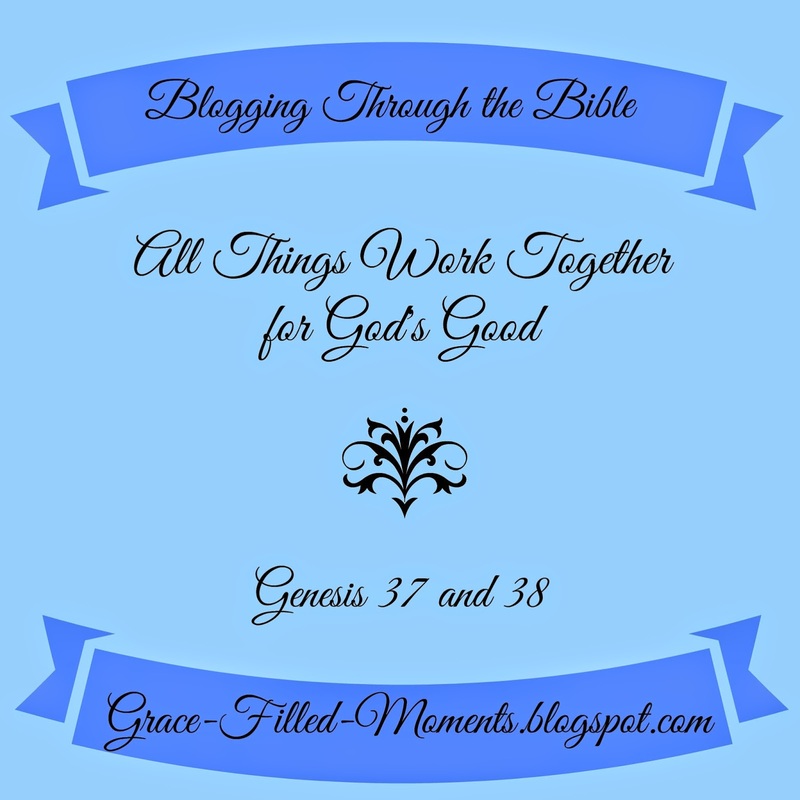 Genesis chapters 37 and 38 give us a first-hand look at how God can work all things together for good (Romans 8:28). Joseph is sold into slavery and Tamar takes matters into her own hands to conceive a child in order to continue the family line of her deceased husband. Deception prevails in these two chapters. In the midst of self-serving people, God is working out His plan of salvation that is to come into the world. He will use the imperfect people of Genesis and the sinful events of their lives to bring about His perfect plan. And He WILL use you. Observations: Because of Joseph’s dreams, his brothers made this plot to kill him thinking they would put a stop to his dreams coming true. Joseph’s dreams were prophetic dreams given to him by God. Everything that they plotted was working together for good in God’s hands. Application: Hang on to your dreams that God has given to you. There may be delays or obstructions that will try to get in the way or cause you to doubt what God has spoken to your heart, but God’s purposes and plans for you will prevail. Prayer: Heavenly Father, thank You that all things work together for our good because we love You and are called according to Your purpose. Help us to not give up on the dreams you have placed in our hearts and to trust instead in Your perfect timing. We love You and thank You for accomplishing what You have purposed and planned for our lives. In the mighty name of Jesus we pray. Amen! Scripture: No specific verse today. Observations: God chose to send His Son Jesus into this world through the lives of the sinful flesh He would save. It’s amazing to me. God brought about His perfect plan through imperfect people. Tamar is one of four women listed in the genealogy of Jesus. It gives us all hope that God can use anyone to accomplish His will. Application: We all make mistakes, but that doesn’t mean God cannot or will not use us anyway. Even the sinful actions of others against us can be redeemed in God’s sovereign hands. Prayer: Heavenly Father, thank You for reminding me again that it is by Your grace alone that we have been saved. I’m thankful that You can use us despite our mistakes and failures. Help us to remember to extend forgiveness and mercy to others as You have to us. In the forgiving name of Jesus I pray. Amen! ***Join in the discussion! Has there been a time in your life where you could see God's hand working things together for your good?